There comes a point where as much as you love your home, it stops being able to give you what you need. Families grow, families shrink, people age and upgrades are needed. So the question becomes: Should I stay or should I go? Remodeling your current house to fit your needs is one option. This is ideal if you have a lot of emotional attachment to your home and enjoy the location enough to stay put. The other option is to move into a bigger home or start a new house from scratch. So which is best for you? 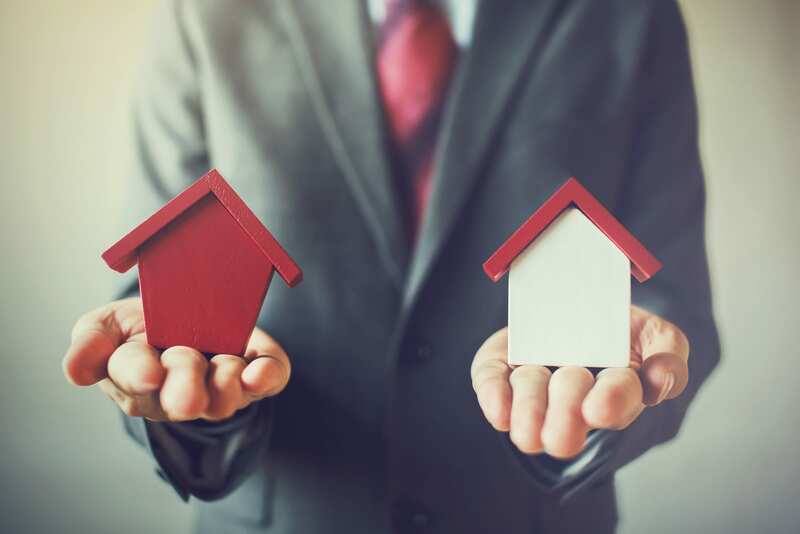 Take a look at these top considerations to take into account when deciding whether it’s better to remodel or relocate. 1. What Can Your Budget Handle? The first thing you need to do is look at how much your budget can handle. Realistic resource planning is critical when it comes to home remodeling or buying a new home. You have to decide what the best option is not just for your family, but also for your bank account. 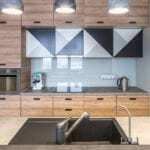 Plus, it’s important to keep in mind that the initial cost of a renovation and home purchase isn’t always the final price. In a home remodel, things easily come up that make the price go up as well. When purchasing a new home, there may be little things that happen once you move in that require a budget to fix. If you’re working with a tight budget, a slow remodel might be a better investment. This way you can gradually reconstruct your home rather than dump a large amount of money in a new home all at once. The top reason for a remodel or relocation is to get more space. However, it’s important to recognize if you just need extra storage areas or if you actually need more square footage. When working with a qualified designer, you should be able to adopt a smarter layout for your current home rather than have to move into an entirely new home. Allocating space effectively and constructing additions can give you a bit more space. But if you’re in need of more than what you think your home can handle, it might be best to start your journey in a new house. 3. What Do You Have Time For? Do you have the time to search for and find a new home? If not, a renovation might be the better option. 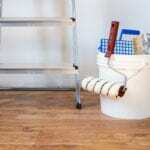 While home remodeling will take some time, it mainly just takes your patience. If you hire a team of qualified contractors, they’ll be responsible for getting everything done and you’ll just need to be flexible with the work while it’s in progress. 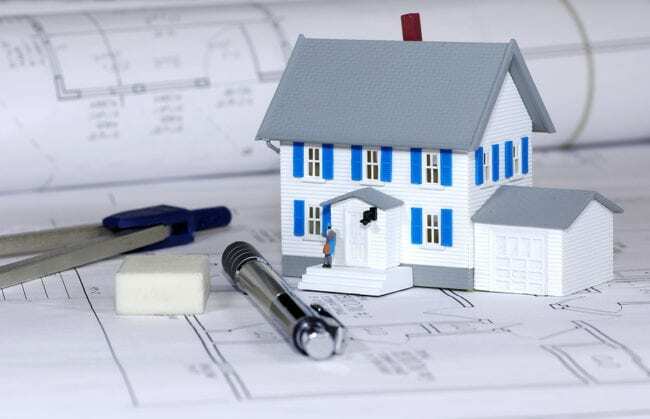 If your busy and hectic schedule doesn’t allow much time to do some serious house hunting and moving, then a home remodel may be the better option. 4. How Connected Are You to the Home? The last thing to consider is if you’re able to emotionally leave your home. Think about all of the memories and good times you had in your current house. Are you able to leave that behind and start a new chapter somewhere else? If the answer is yes, then moving is still a great option. But if you feel emotionally attached to your home (and that’s okay! ), then a remodel will allow you to enjoy a few more years in the home that you love. If a home remodel is the option for you, then let the team at Eagle Construction be the ones to get the job done!